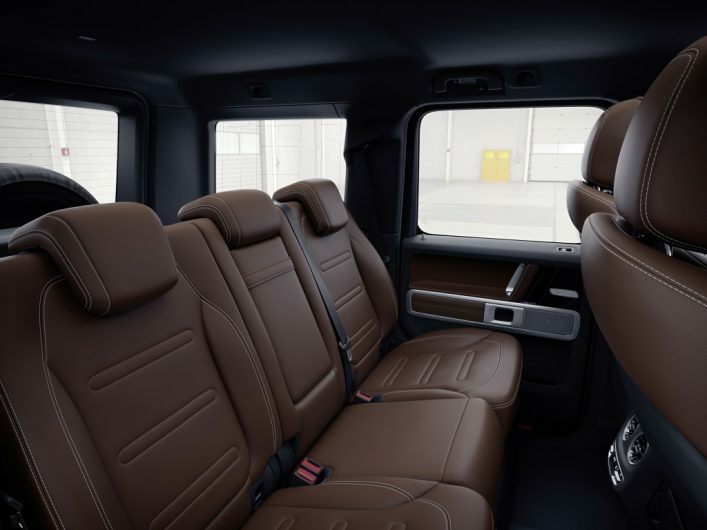 Interior images of the next-gen, ‘W464′ Mercedes-Benz G-Class wagon have been released, showing the smart and advanced new cabin for the first time. 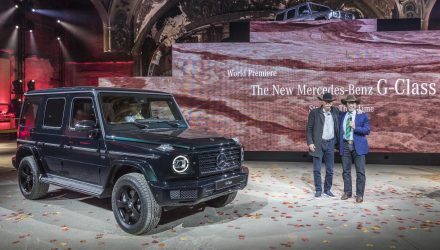 The W464 G-Class is set to adopt an all-new platform which is expected to help see around 250kg cut from the big beast’s kerb weight. This should help in all areas of driving, including fuel efficiency, handling, and performance. Perhaps the most obvious update though will be the interior. As you can see, the new model will go for a much more up-market look. Digital screens replace conventional instrument dials, and there’s a wide-screen unit for the main multimedia functions. 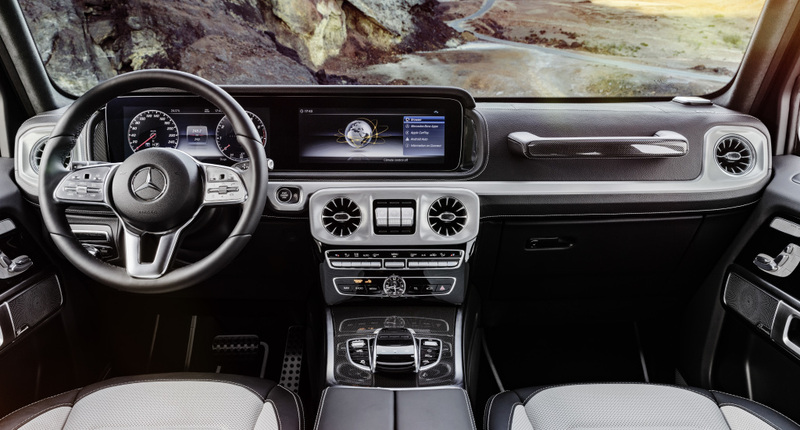 This twin-screen setup is seen in other high-end models, including the latest E-Class and S-Class. They measure 12.3 inches. 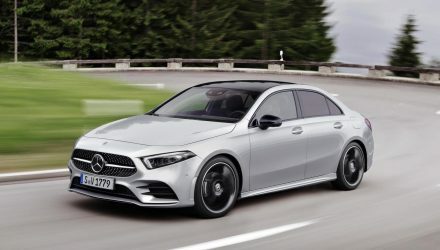 Media is controlled by Mercedes’s hand controller system down on the centre console, giving users the full luxury experience expected of a modern Merc. Across the central fascia are the climate controls and the diff lock functions. Some of the traditional elements are carried over, such as the passenger grab handle in the front, the upright windows and thin pillars for great visibility, and a tall, boxy ceiling for maximum space. The previous manual park brake has been replaced by an electronic button-operated unit. Overall, the cabin appears to be a lot more luxurious, especially in some of the colour schemes shown here. 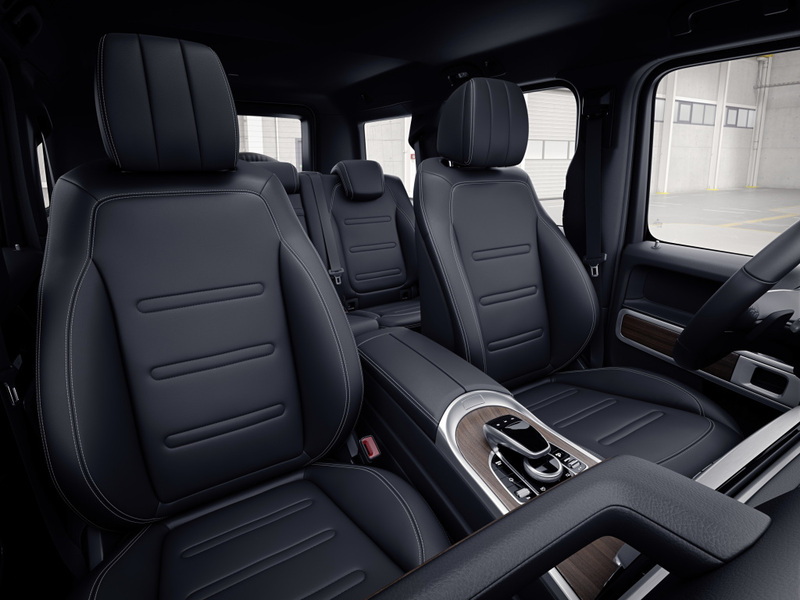 From the brown or white leather seats with contrast stitching, to the aluminium highlights around the dash and door cards, and even fine wood inlays, it all contributes to a more prestigious in-car experience. 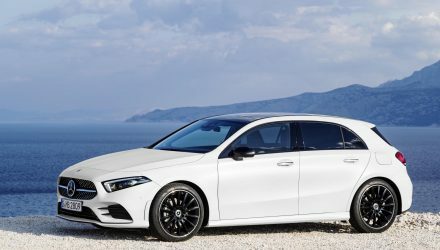 Details regarding the external stuff are being withheld until the full debut, which will take place at the North American motor show in Detroit in January. 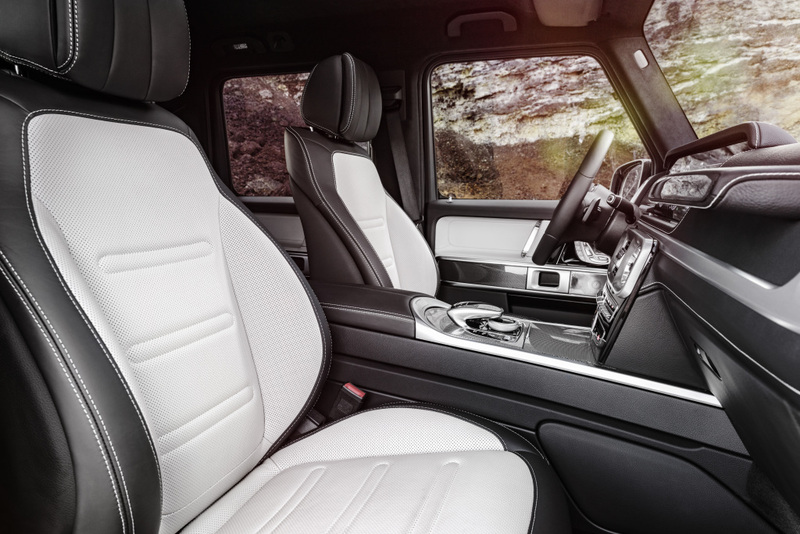 As far as we know the W464 G-Class will carry over heaps of traditional character, both in terms of design and off-road capability, while blending in advanced powertrain and safety technologies.